If you love to spend time near the water this tours is never very far from a natural swim in nature. 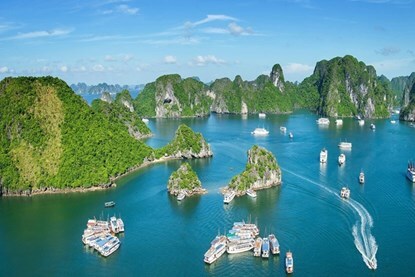 From boat rides in the Mekong Delta, swimming in waterfall pools, trips to the sea of China and an overnight cruise in Halong Bay. On this tour you will never have a ‘dry/dull’ moment! Don’t worry, we haven’t forgotten to include great culture, history and food as well! Travel to Hoi an - My Son the Champa's Kingdom and explore Hoi An ancient town & relax in Cham island. 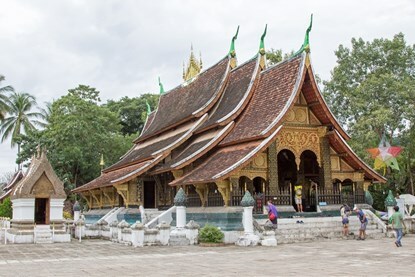 After a soft rest, your city tour begins with a visit to the magnificent Wat Xiengthong, a superb piece of Lao temple architecture, which presents a sweeping two-tiered roof and ornate mosaics including a beautiful ‘tree of life ‘glass montage on the rear temple wall. 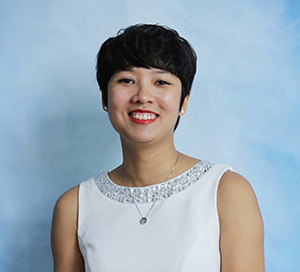 If time permits, we will take a short walk around the small streets of city center, watching the life of local people, and visiting the traditional house of Heuan Chan, the Chantal wooden house dating back to 100 years old. We then transfer out to the airport to take the departure flight to Hanoi. Upon arrival, we will pick up and transfer to hotel for check in. 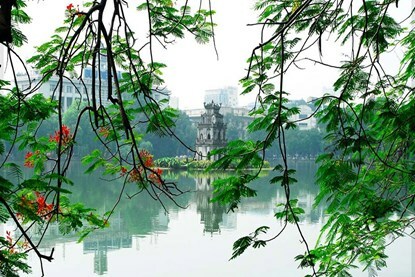 In the morning, tour guide and shuttle bus will pick you up at the hotel in Hanoi old quarter and Hanoi Opera House then depart for theHanoi city full day tour. Our first stop is named Tran Quoc pagoda on the West Lake, the oldest pagoda in Vietnam. Arrive at Lang beach, you will visit sightseeings of the islands: the Protected Marine Area, The Boat Shelter, Hai Tang pagoda and Traditional fishing Village and snorkel on a coral reef . Staying at Bai Chong beach , swimming, enjoying your seafood lunch.. Return to mainland.Then send you back to your hotel about 14:30pm. 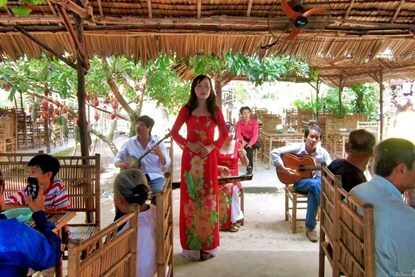 You are free at leisure in Hoian for beak break or take bicyle for explore ancient town. 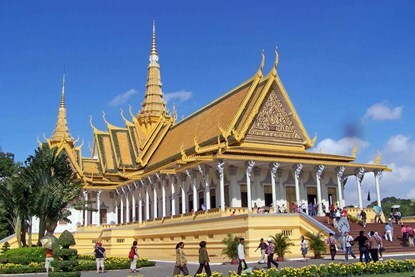 Morning after breakfast at hotel, enjoy Phnom Penh city tour visit Royal Palace and Silver Pagoda that located in the same compound. Next, visit Toul Sleng, the Genocide Museum (S21). We stop at Russian Market for souvenir shopping and lunch at local restaurant. Afternoon transfer to Siem Reap by express bus or van (no tour guide). 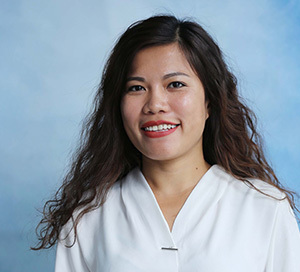 Arrival Siem Reap pick up by our driver and transfer to your selected hotel. Dinner on own account and overnight in Siem Reap. After breakfast, we begin to visit Angkor Wat the “7th Wonders’ of the World” and the world largest temple with excellent masterpiece of carvings, sculptures and perfect structure. Enjoy lunch at local restaurant. After lunch, we visit the impressive South Gate of Angkor Thom. Then, we visit Bayon, the second main temple of Cambodia after Angkor Wat. After that, we visit Baphoun which is an enormous Hindu mountain temple constructed in early 11th century. Next, we walk along the Terrace of the Elephants and Terrace of the Leper King. After that, we explore Ta Prom, another Buddhist temple covered by dense tropical forest where Tomb Raider Movie was filmed. Visit Banteay Kdei, a grand Buddhist temple built inlate 12th century. Sras Srong, 1000 year old man-made lake. We could either visit sunset Pre Rup Temple. Back to town, Buffet dinner with Khmer traditional show at local restaurant and overnight in Siem Reap.